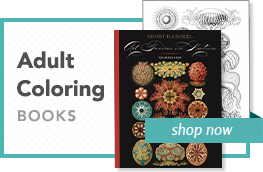 Published with the American Museum of Natural History. Westward from the great projecting horn of eastern Africa, a stretch of arid country extends to the Guaso Nyiro River. Here, like desert travelers to an oasis, thirsty animals arrive during cool early evening hours and on into the night. Long before scorching midday heat sets in, the water hole is deserted. In this scene, spot the giraffes, Grévy’s zebra, Beisa oryx, Grant’s gazelle, the olive baboon, and herds of elephants. 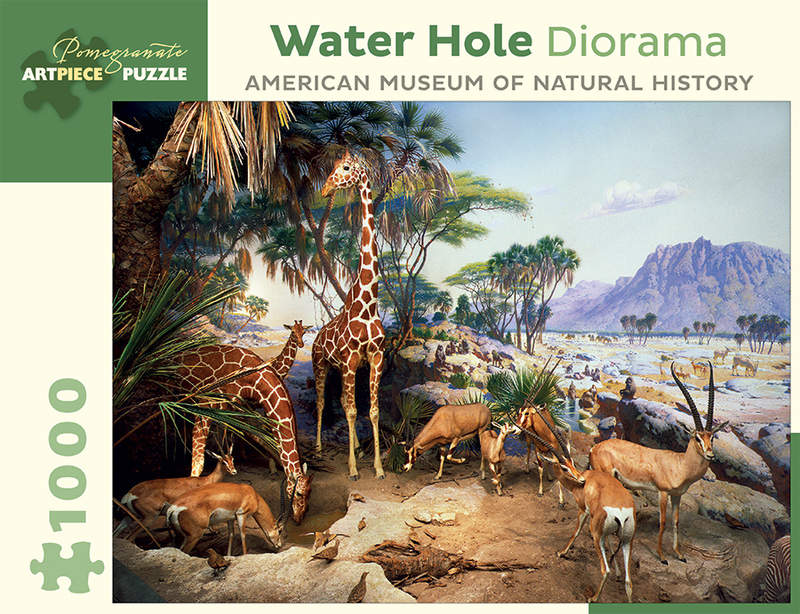 The habitat dioramas are among the greatest treasures of the American Museum of Natural History in New York City, depicting a precise moment in time—a specific location, complete with its indigenous flora and wildlife. The Museum is one of the world’s preeminent scientific, educational, and cultural institutions, drawing millions of visitors each year.